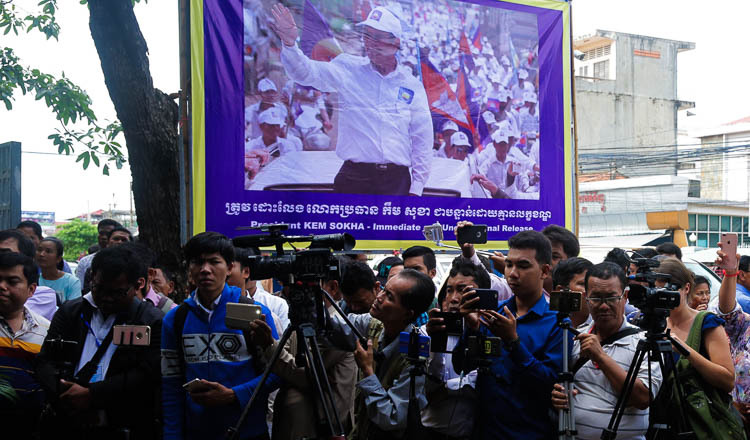 Prime Minister Hun Sen has bet his life on the fact the CNRP will be dissolved by the Supreme Court, saying more than 100 opposition standing committee members will be banned from politics for five years. Mr Hun Sen made the comments in a 26-minute video uploaded to his Facebook page on Saturday, calling for the CNRP’s councillors to resign and join the ruling CPP before the opposition is dissolved on November 16. 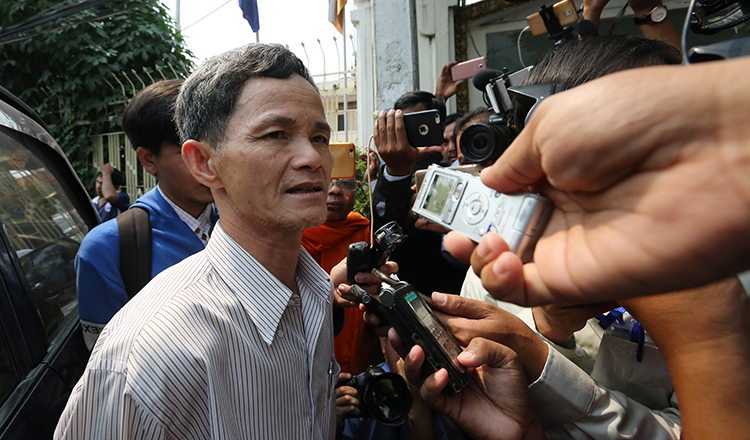 “I would like to clarify that CNRP president Kem Sokha will not stand trial before his party is dissolved. The party will be dissolved when the Supreme Court considers the case against it on November 16,” he said. 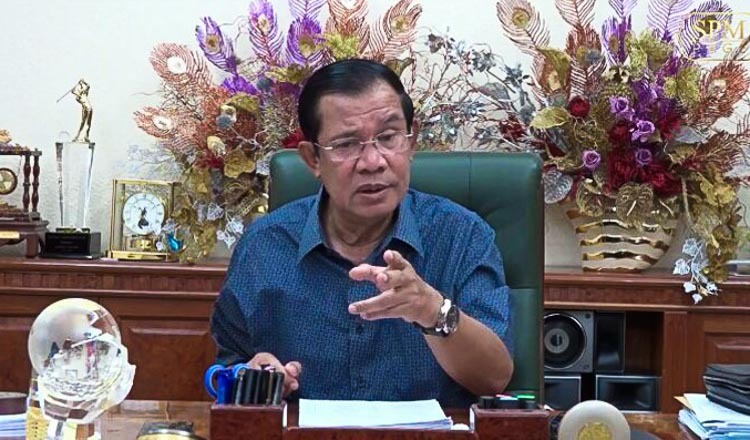 Mr Hun Sen denied suggestions the opposition could get a reprieve from the court, likely referring to comments made by former CNRP leader Sam Rainsy, who said the party could not be disbanded. He added that five Interior Ministry lawyers would file a legal complaint requesting more than 100 opposition standing committee members be banned from politics for five years. “Rebels in the city cannot be forgiven. They have tried to lead a colour revolution many times. They were not successful but continued to do it, so we cannot let them go free,” he added. Hours after Mr Hun Sen uploaded the video, Mr Rainsy posted on his Facebook page appealing to municipal, provincial, district and commune councillors elected under the CNRP banner “not to be fooled by the call to join the CPP”. 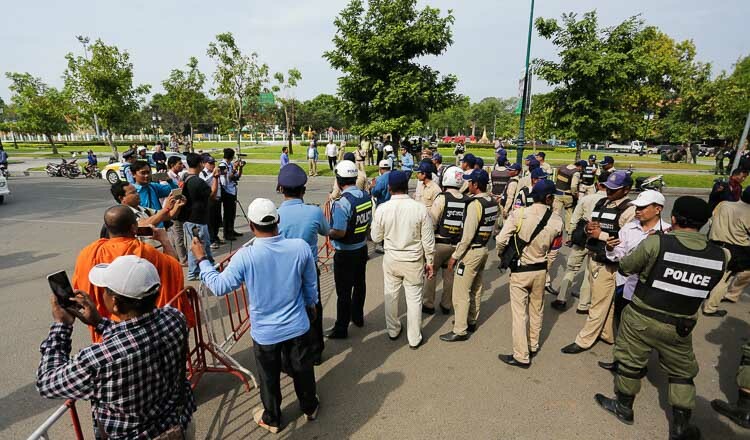 The Supreme Court has scheduled a hearing to debate the dissolution of the CNRP for November 16, following complaints against it by Funcinpec and the Cambodian Youth Party in the wake of Mr Sokha’s treason charges. An anonymous political analyst said Mr Hun Sen’s latest message could be aimed at causing the opposition to self disintegrate. CPP spokesman Sok Eysan said “the opposition party is in a risky situation”, adding that all will become clear on November 16. As of yesterday, a total of 58 opposition members had defected to the CPP, including CNRP lawmaker Long Buny, a provincial councillor, municipal and district councillors, commune chiefs, deputy commune councillors and commune councillors from 14 provinces, according to Fresh News. 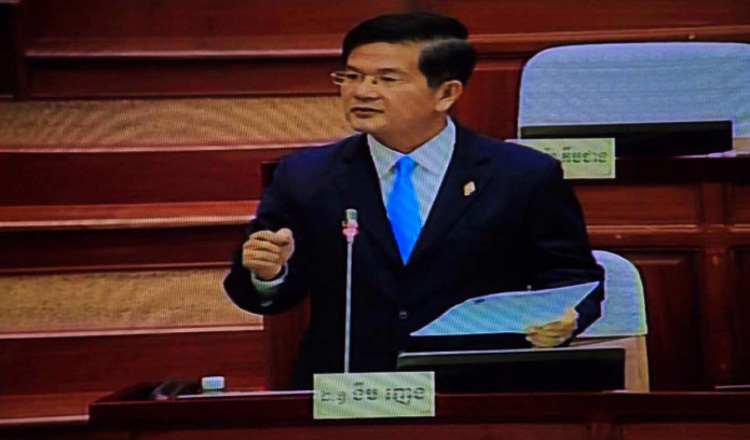 CNRP lawmakers could not be reached for comment yesterday.